work-life and a better day rate. What’s not to like? Well, as most freelancers will tell you, this lifestyle can also bring its fair share of worries. You are not only responsible for bringing every project, but juggling your own time and resources to get it all done – you also have to worry about financial obstacles such as taxes, out-of-pocket expenses and, late-paying clients, just to mention a few. You might be highly busy with work the entire week and still end up out of cash at the end of it. Reason? 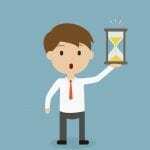 The major reason could be that you did not invoice your clients in time to get paid. 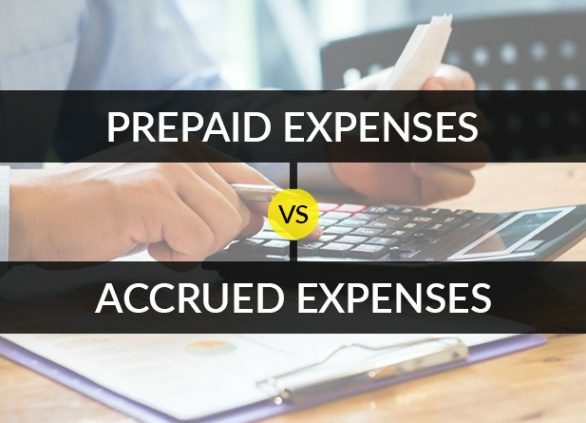 As a freelancer, you are the sole army responsible for every expense that you incur and money that you save from your projects. Here is a simple tip for you to follow as a freelancer: use an INVOICING SOFTWARE FOR FREELANCERS to bill each of your clients and never pause your cash flow. Invoicing for freelancers on time is very important in order to maintain a healthy cash flow in the business. Freelancer invoicing tricks are a part of this blog. Go on reading! Save & share data online to save extra expenses incurred on postage and paper. Keeping a backup is always a good idea! Some decent amount of money kept in your safe drawer is your treasure for the days you do not get enough work. Never quit your job before you are assured to have a stable freelance career. Applying for big loans in the initial days of your freelancing career will end up being a big liability for you. AVOID! Investing in stocks and mutual funds is a good idea. It will amp up your extra income. Keep your hardware costs at a minimum. Buy a used PC/Laptop from a friend or a relative at a lesser price. Keep a record of all your expenses. The easiest way to do this is by using an invoicing software for freelancers. Make sure you avail all your tax deductions. This can be easily done by keeping a tab of all your income and expenses. Use the best invoicing software for freelancers in order to keep complete report f your income and expenses. Proactively bid and look for new projects in order to let the cash keep flowing. Never skip billing any billable hour. Track every minute spent with Invoicera’s time tracking software integrated with its invoicing software for freelancers. Bidding for projects on freelancing platforms is a cost-effective way of finding big projects. Market yourself well! Write guest posts, connect to people online, create content for masses and please every audience. The more audience you’ll have the more credible your work will become. Set a cap for every expense and make sure you never exceed your limits. Networking is the key! Save more money by networking with the right people that who have complementary skills to get more work from their contacts. Learn! Learn Learn! keep learning new tricks and upgrading your skills in order to cut costs or even upgrading your prices for the better quality you offer. Be reluctant to give credits. Do not offer credits to your clients until you know them very well. 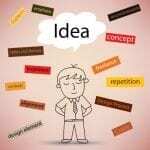 Rather, It is advisable to take a percentage of the amount as advance and then start working on the project. The advance amount taken will help you invest in the same project. Hire smart but inexperienced people. Experience is important but comes with high costs. In order to cut that extra cost spend on people that are smart. Smart people learn soon, that’s a boon! Do your accounting and taxes yourself. 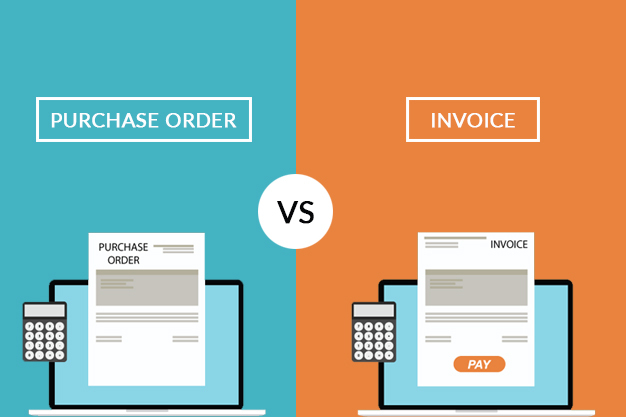 Train yourself to use invoicing software for freelancers like Invoicera which is a complete package to manage your business. Be very aggressive with past due amounts. If your client is getting reluctant in paying previous amounts then it is time to stop working for such clients until they clear their previous dues. Use online payment methods to let your client pay online. An online payment method is said to make the payment process 300% faster. Invoicera is integrated with more than 30 online payment gateways to enable you to receive payments from any part of the world easily. Get a health insurance for yourself to save the risk of spending a huge amount on sudden health problems. Manage a to-do list and make sure you deliver the work to your client, on time. This will help you retain clients and get regular business. 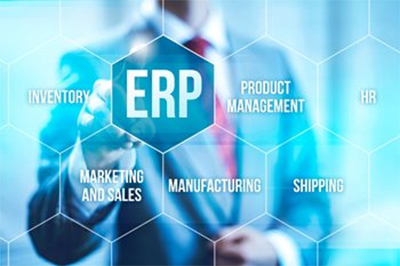 Send detailed reports of the work you have done for the client, to reduce the possibility of an invoice deduction. Hire freshers to do the surplus projects that you win. Get them to work on a lower price and keep the difference. Cut down on office maintenance and keep it to a minimum level. Always ask for discounts. Discounts are extra income you just saved. So go on ask for discounts. Create a blog and market yourself on social media to get cost-effective visibility for your skills. Send thank you emails to your clients when you receive on-time payments. This is a cost-effective way to build positive relationships with your clients. Shop online and get the best prices and offers on whatever you need. 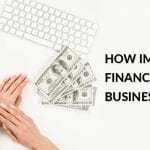 A freelance business model offers growth with flexibility. As a freelancer one has to believe in oneself and not shy away from being frugal. This is will surely bring great results in the long run. With little imagination and experience, you can find out the way to cut costs and save money in your business. It is always helpful to talk to fellow freelancers and look for the best tips and tricks to implement in your day to day business activities. 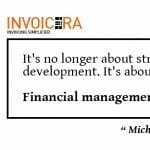 Invoicera is the best invoicing software for freelancers worldwide since last 13 years. 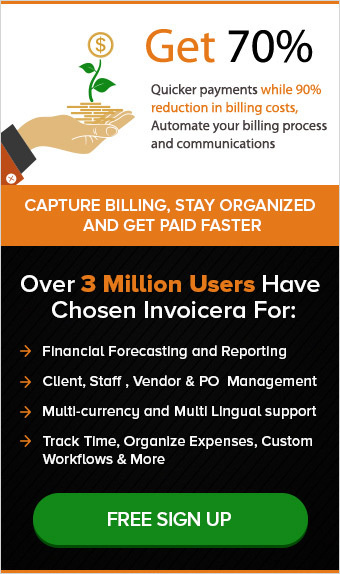 Invoicera, the invoicing software for freelancers helps to automate and simplify your business processes and communication with freelancer invoicing and payments, expense management, recurring/subscription billing, client/vendor panels, time tracking, workflows, multi companies, multilingual & multi-currency support, staff permissions, financial reporting & analysis, purchase order management, subcontractor billing and time management, comprehensive reporting and APIs for 3rd party integration. Next postPaper Invoices- Its Major Challenges And Complications!